For many of us who choose to live in the West, our stunning environment and wealth of natural resources are key to our quality of life and livelihoods. 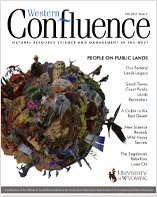 Western Confluence shares stories about the science and management of those resources—stories usually locked up in academic journals and told without color or context. We translate the jargon, untangle the complexity, and introduce you to the characters who bring stories alive. 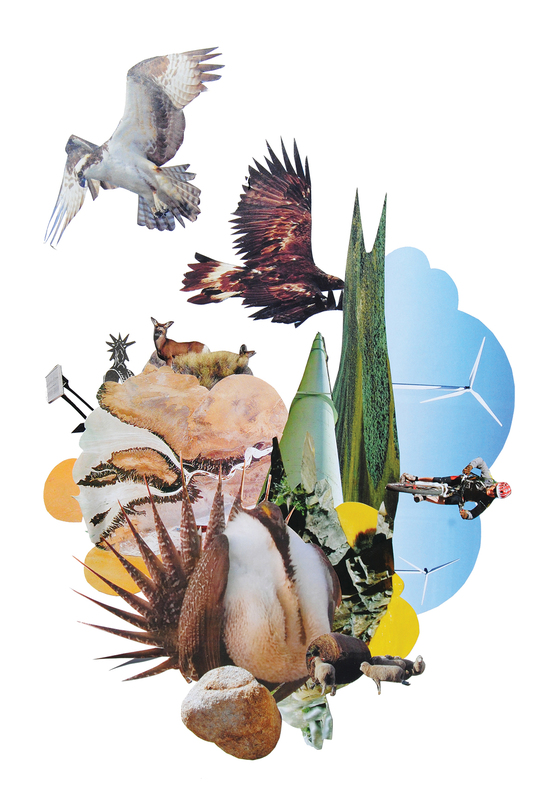 On issues as diverse as endangered species, outdoor recreation, and the future of energy, we dive deep into the topics that matter. We write for a smart and interested audience—an audience that grows every issue—and we don’t charge for the magazine or include advertising. All of the funds we use to pay our writers, reporters, artists, photographers, and designers come from private gifts donated by individuals who believe in the power and importance of effective storytelling around complex environment and natural resource challenges. Please add a note specifying that your gift is designated for the Ruckelshaus Institute’s Western Confluence magazine. 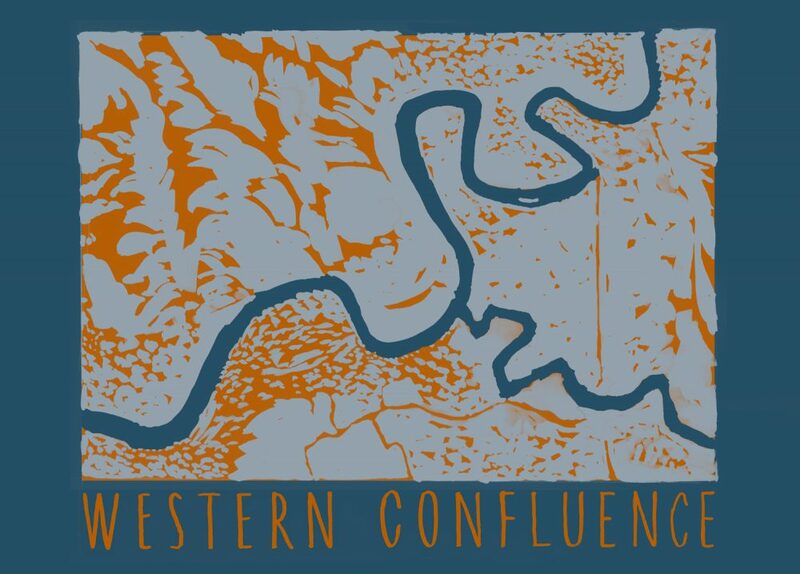 Become a Friend of Western Confluence by making a gift today. 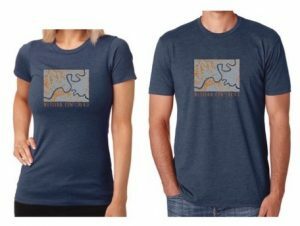 For donations of $150 or more, we’ll thank you with a Western Confluence t-shirt designed by Laramie artist June Glasson.